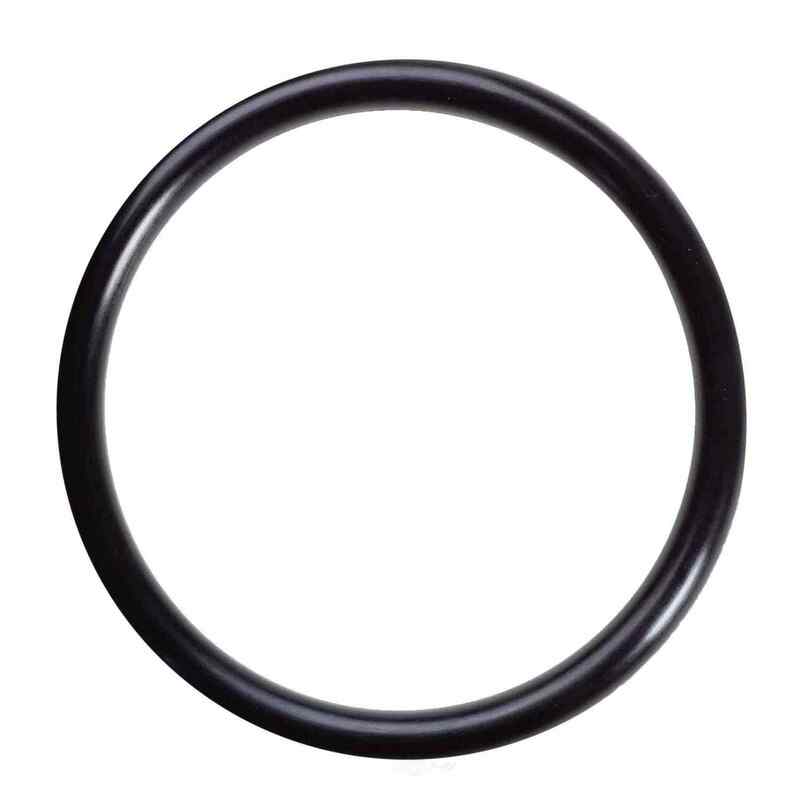 The FELPRO Engine Valve Stem Oil Seal contains no remanufactured components, and is designed to operate in either city or highway driving. 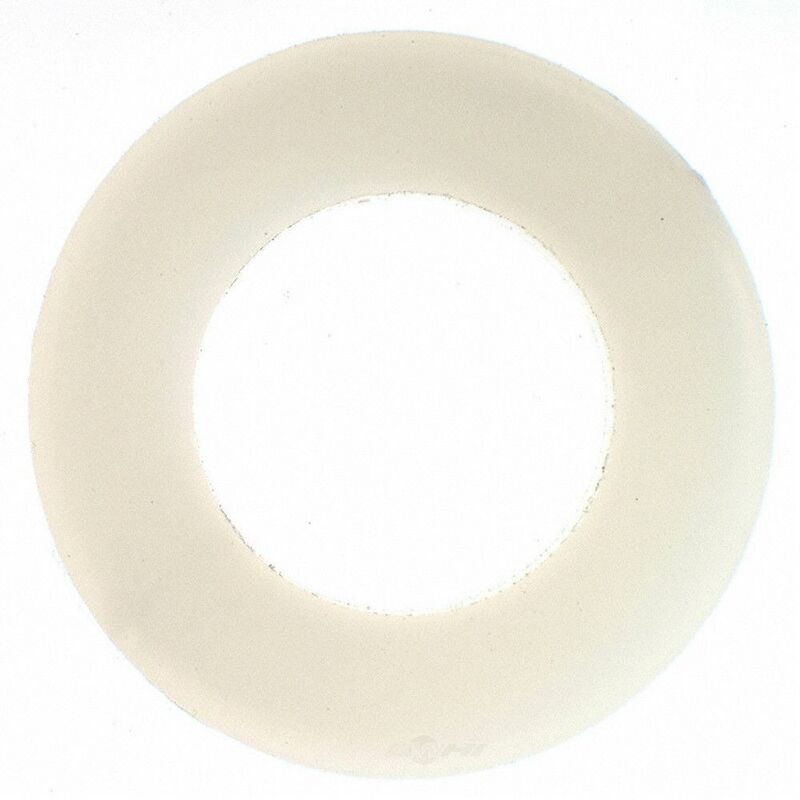 The FELPRO Engine Oil Filter Mounting O Ring contains no remanufactured components, and is designed to operate in either city or highway driving. 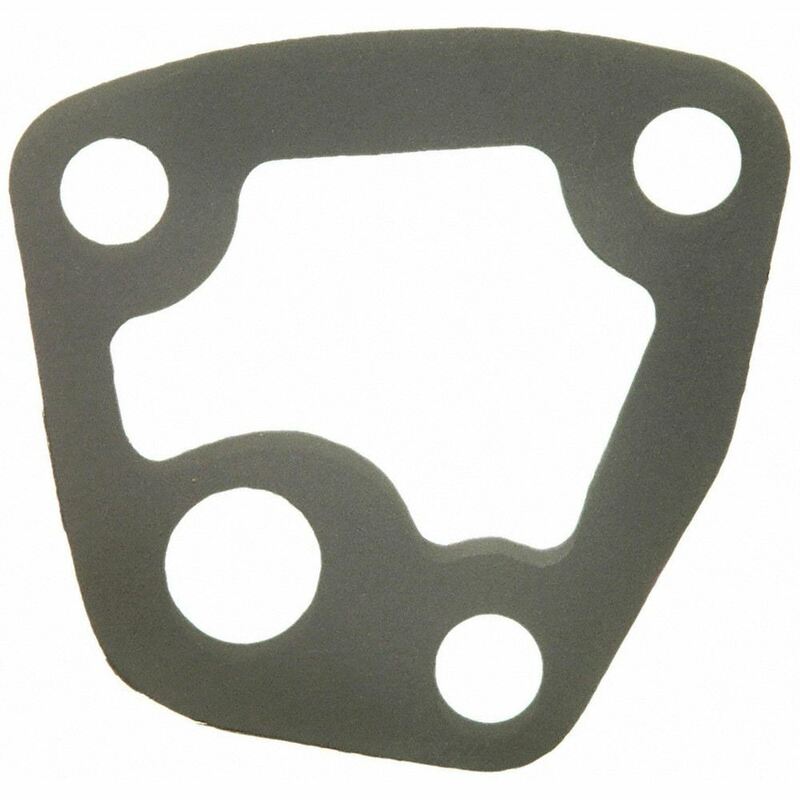 The FELPRO Engine Oil Pump Gasket contains no remanufactured components, and is designed to operate in either city or highway driving. 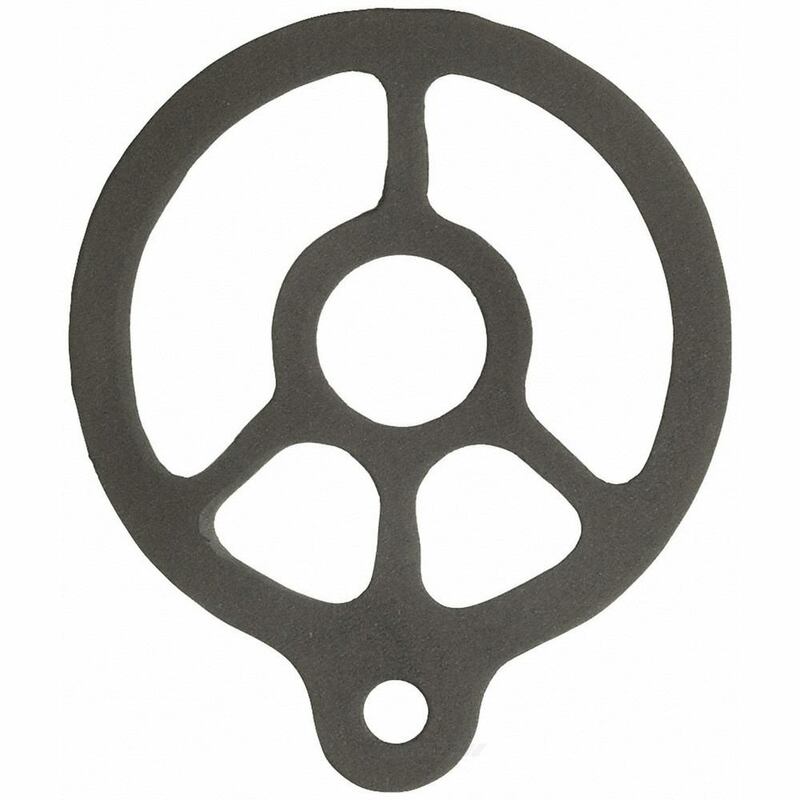 The FELPRO Engine Oil Drain Plug Gasket contains no remanufactured components, and is designed to operate in either city or highway driving. 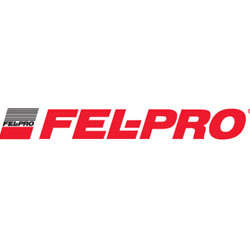 The FELPRO Engine Oil Filter Adapter Gasket contains no remanufactured components, and is designed to operate in either city or highway driving. 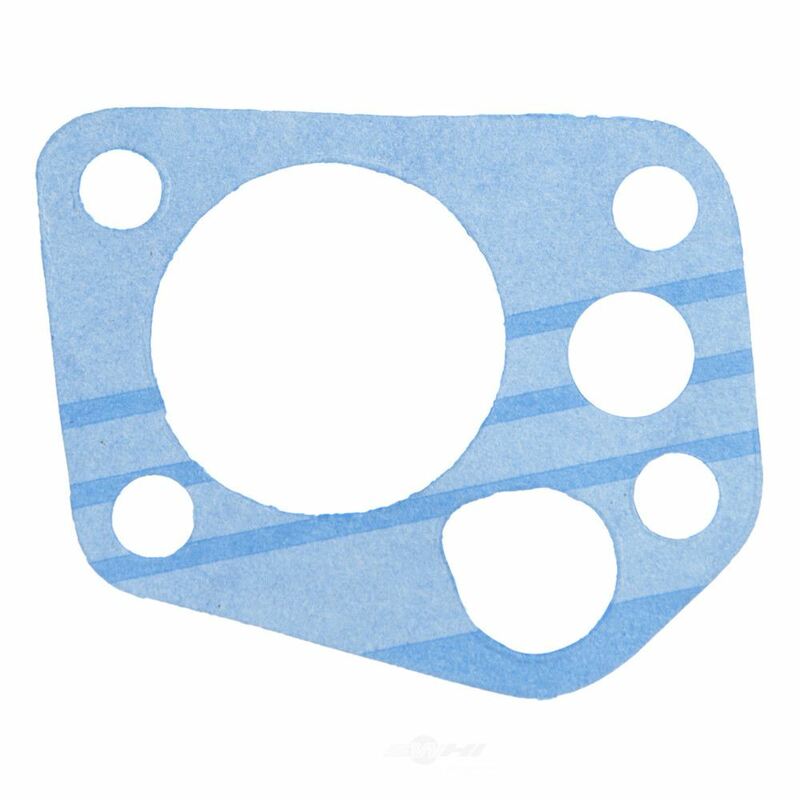 The FELPRO Engine Oil Filter Gasket contains no remanufactured components, and is designed to operate in either city or highway driving. The FELPRO Engine Oil Pump Cover Seal contains no remanufactured components, and is designed to operate in either city or highway driving.